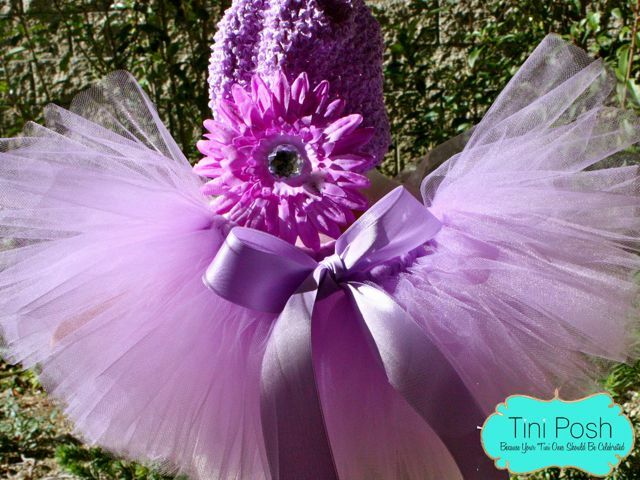 Newborn Tutu Set..Perfect fo your tini newborn photo shoots! 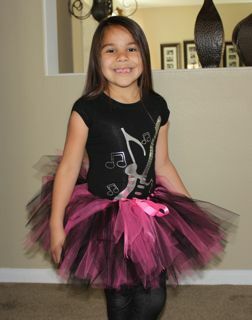 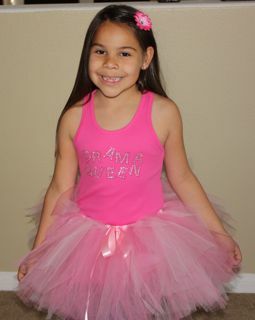 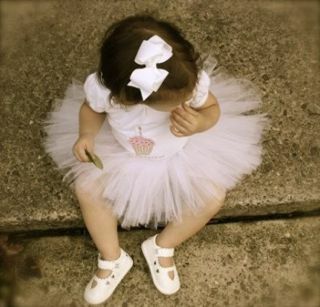 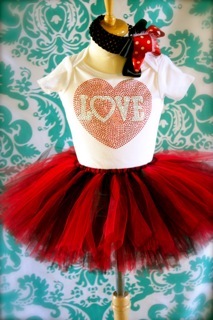 Tutus are made with lots and lots of super soft tulle and ribbon. 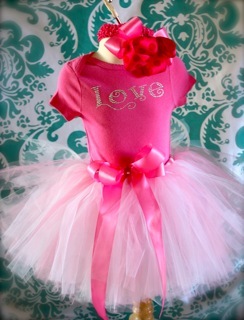 If you prefer that I make it with elastic please let me know in comments to seller.